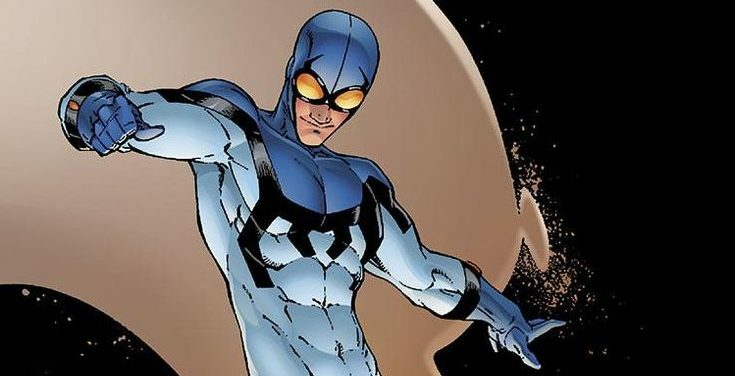 Steve Ditko Returns To Charlton Comics Now DC Comics Character The Blue Beetle? 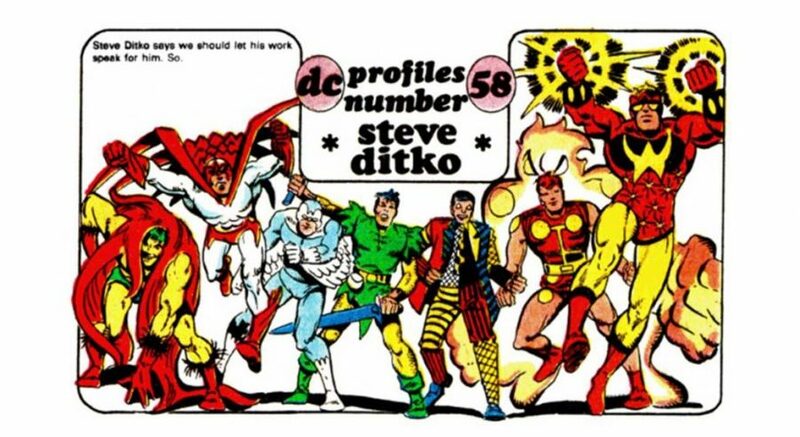 Ditko still making magic at 90 years old. 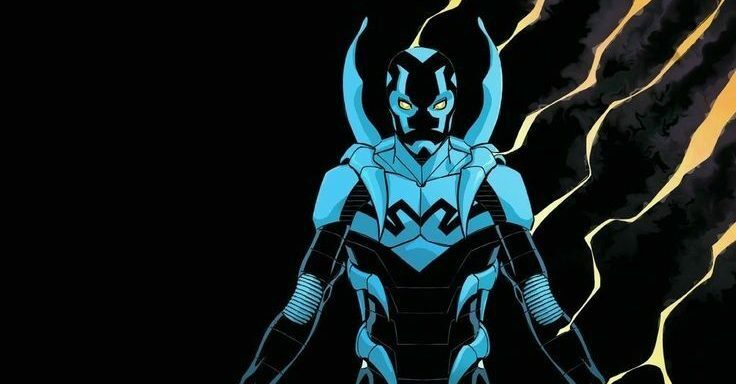 DC Comics Rebirth Spoilers: Blue Beetle #11 Shatters Status Quo & A Major DC Icon Is Hunting Jaime Reyes? 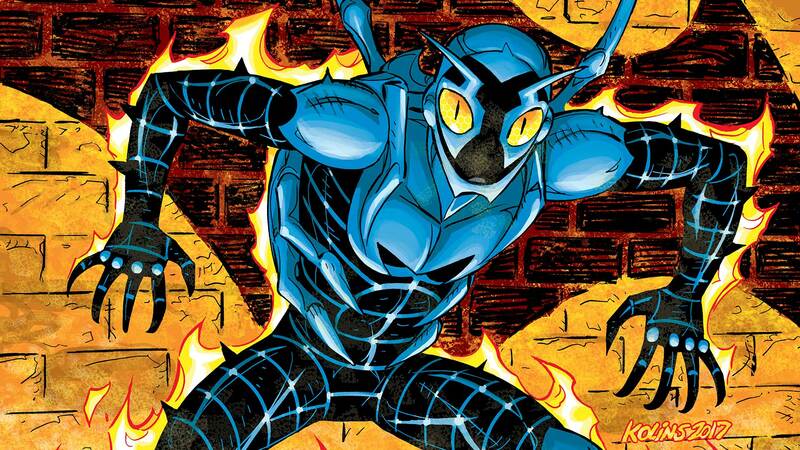 DC Comics Rebirth Spoilers & Review: DC Rebirth’s Blue Beetle Rebirth #1 Explains Batman Beyond Relationship Of Ted Kord & Jaime Reyes Plus Sets Up New Ally & Villain! Should this be called Blue Beetles? 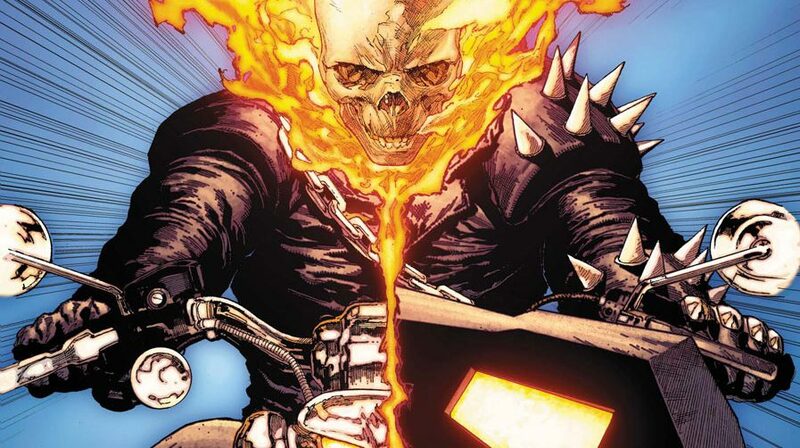 DC Comics April 2014 Solicitations Tease: Ted Kord, A Pre-New 52 Blue Beetle, Returns In Forever Evil #7! And Joins The Justice League?! DC Comics April 2014 Solicitations Forever Evil Fallout: Justice League #30 Has Lex Luthor & Captain Cold Replace Superman & Flash! Plus Aquaman In 3 New 52 Books?! 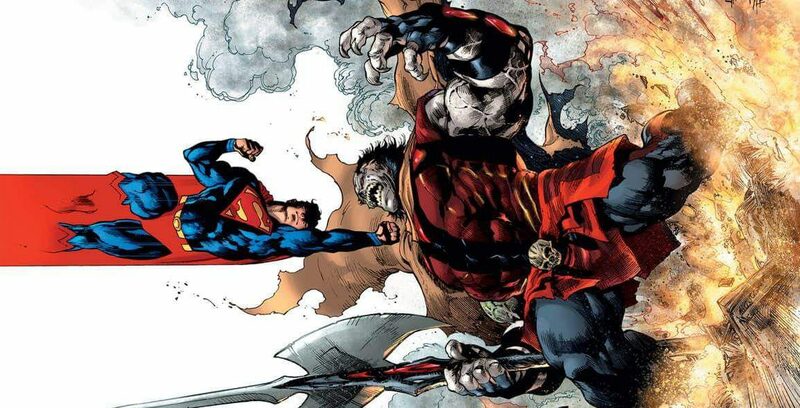 DC doing another shake up!